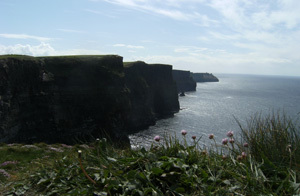 There is no place quite like Ireland…. 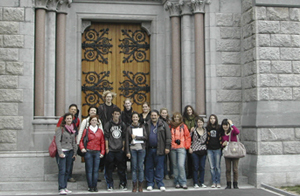 Experience Ireland is part of the Language & Activity Holidays Group. 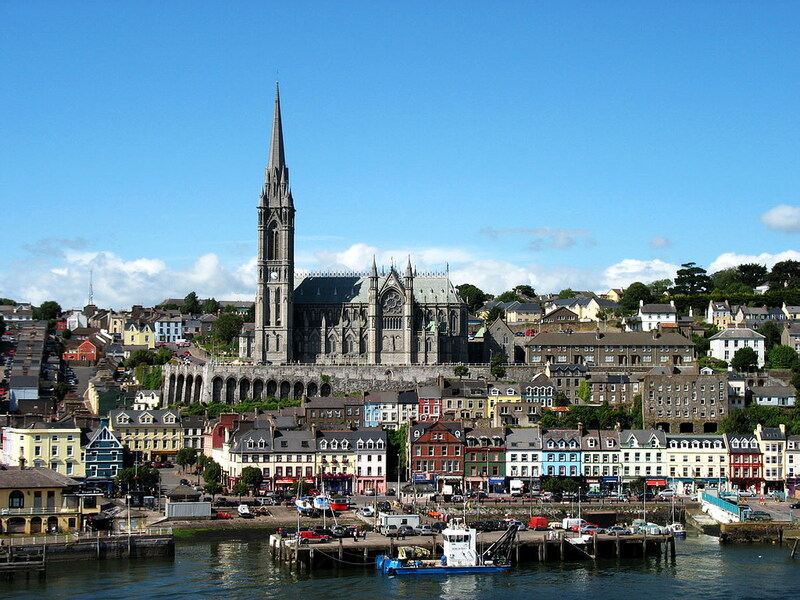 We are located in the very heart of Cork City, South West Ireland. We are committed to providing the highest quality teaching available, while still retaining an elusive and unique quality – the personal touch. We can do that because we’re a family business established over 37 years ago, and the college continues to be run by founder Valery Cullen and her son Marc. If you know which course you’d like to do, then booking it couldn’t be simpler. Just complete our booking form and send it to us! 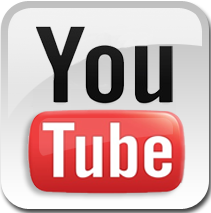 If you require any further help or information about which course is best for you, then simply contact us. Over 30,000 students have passed through our doors since we first opened. All our centres are recognized by the Department of Education and Skills and we are members of Quality English. As well as providing you with all the expert tuition you need, we also take care of everything from picking you up at the airport to arranging your accommodation and activities. Why? Because we want to make sure that you enjoy your stay in Ireland to the full!! The Cullen family have been welcoming international students for over 37 years and now extend that welcome to students from North America and Canada of Irish background and those who have an interest in Ireland, it’s culture, language, sport and people. 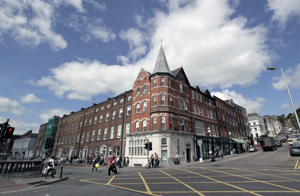 Cork English College is accredited by a number of organisations like Quality English, ACELS, Education in Ireland... You can see the complete list here. Experience Ireland in conjonction with Barry’s Travel provide you with the following options to compliment your stay in Ireland with a choice of the tours indicated below. More information here. Download our Sample Programme to have an idea that you will do with Experience Ireland! 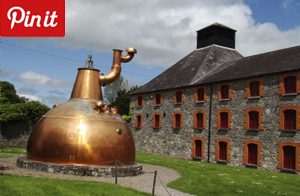 Cork, Ireland, Typically Irish... these are some of or boards on Pinterest! Have a look to our 100% Irish Pinterest account : pinterest.com/corkenglishcoll/ and be ready for your future Irish Experience!